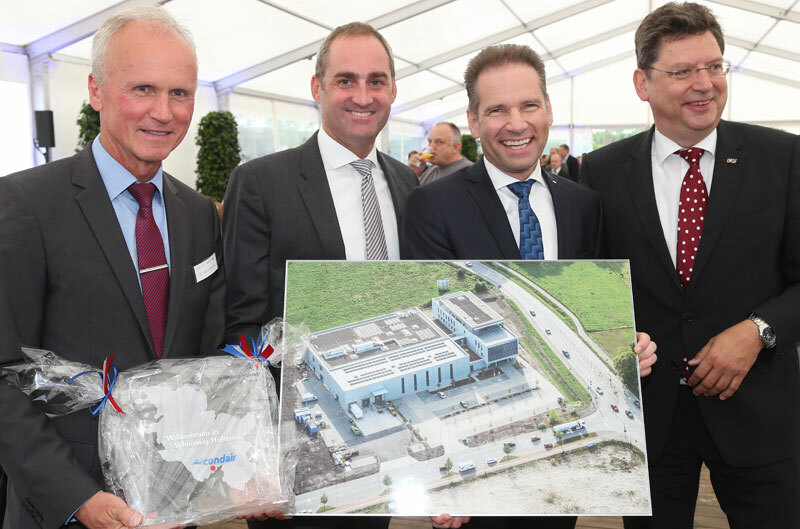 Global humidifier specialist, the Condair Group, has recently opened its newly built production, logistics and sales facility in Hamburg, Germany, marking a milestone in the company’s development. 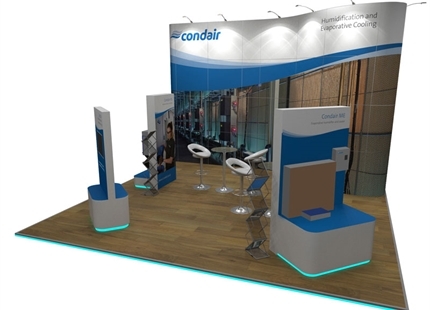 The state-of-the-art 13,000m² building centralises Condair’s European manufacturing operations, previously carried out in four regions across the continent. 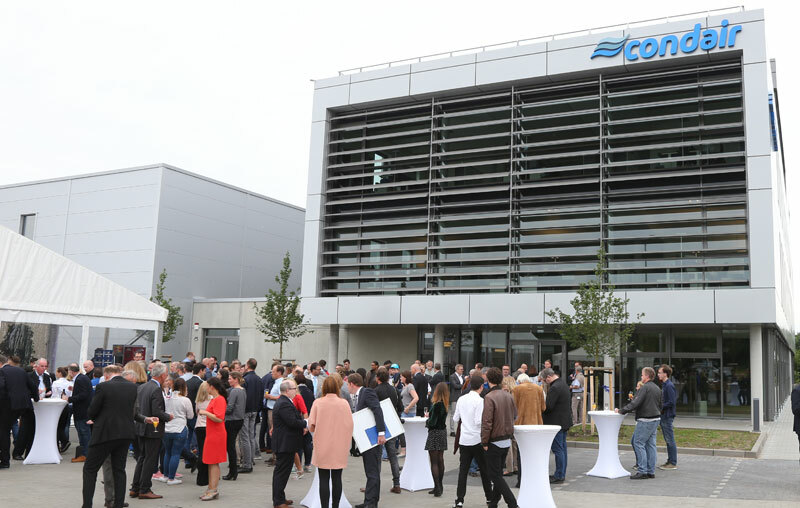 Situated next door to Hamburg airport, the new Condair facility is also close to the motorway and harbour, and incorporates the latest in energy saving building services technology. 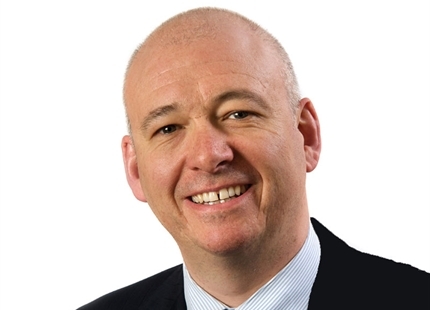 Oliver Zimmermann, Condair’s CEO, explains, “Norderstedt in Hamburg offered us the perfect logistical location. Placing our production facility close to our core central European markets, with such convenient transport links, shortens our delivery channels and results in quicker delivery times. 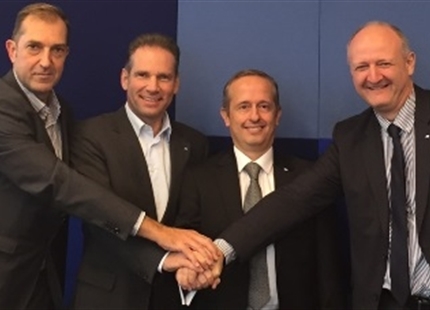 The consolidation of four different European production centres into a new high-tech facility not only makes Condair more streamlined and cost-effective but also enables us to improve our processes and quality. 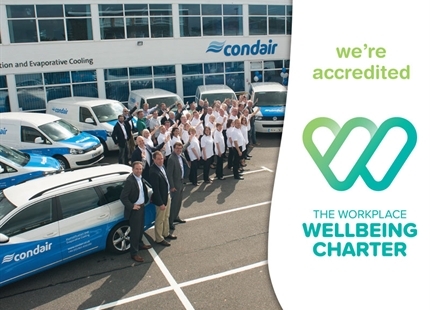 Central to the design of the Condair building was a focus on energy saving technology. The German Energy Saving Ordinance (EnEV) 2014 and a maximum heat demand of just ≤35 kWh/(m²•a) were selected as minimum standards for the building. 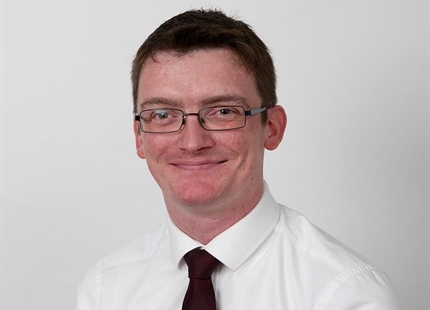 Once completed, the building actually performed 50% better than the target standard and almost achieved Passive House standard at full capacity, which is an outstanding result for a production facility with offices. Geothermal power is harnessed through the use of two 28m high-performance energy piles, and roof-mounted photovoltaic panels generate nearly all the required electrical energy for the site. A hybrid ceiling system, from the sister company Barcol-Air, provides cooling and heating, as well as acting as a thermal storage system in combination with the building shell. 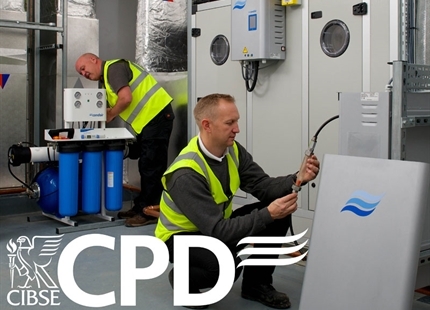 Being the world leading humidification specialist, maintaining a healthy indoor climate of 40-60% relative humidity at 22-26°C was of utmost importance for the Condair development. 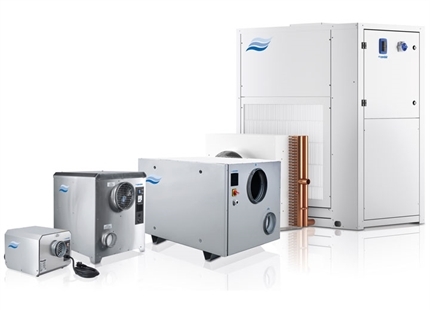 Humidity control is primarily delivered using a Condair GS, gas-fired steam humidification system, with energy being transfered from its flue gases to the incoming fresh air via a heat recovery system for improved efficiency. 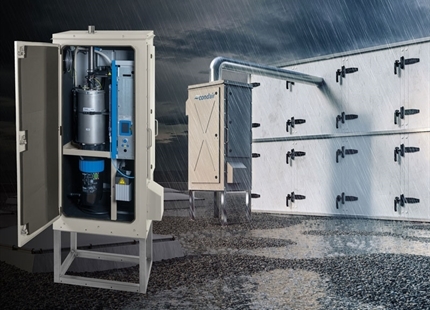 A Condair ME evaporative humidifier is providing indirect evaporative cooling by humidifying the exhaust air and pre-cooling the incoming fresh air by several degrees with a heat recovery system. 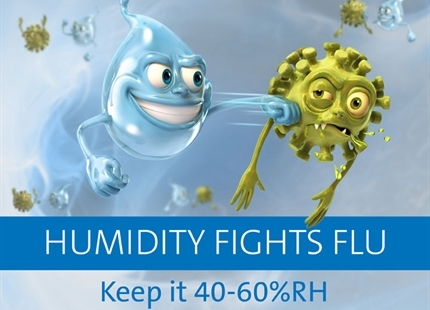 Other direct room humidifiers are also providing localised humidity control and evaporative cooling around the building. 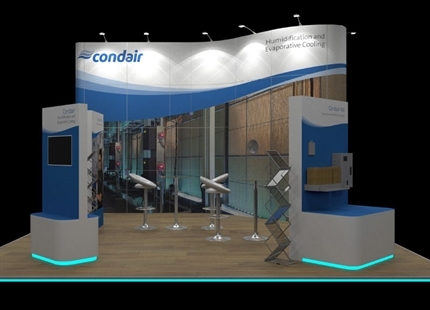 The current internal conditions are presented for all to see on a digital wall display, which also shows the atmospheric conditions at all of Condair’s 16 other international offices around the world. 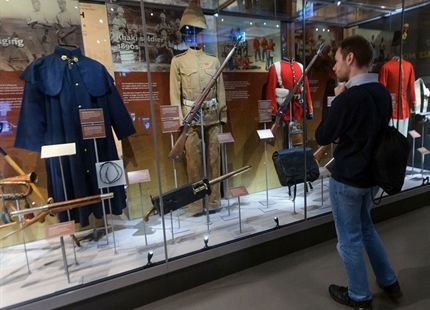 This is part of the “learning zone“ at the facility that allows visitors to explore the complex nature and importance of humidity control within the modern indoor environment. 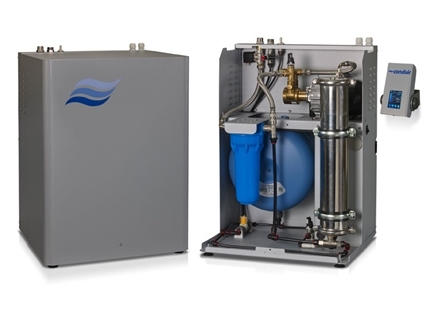 Alongside video walls and demonstration areas there is a full size air handling unit with internal holographic representations, showing how each type of humidifier technology operates and conditions the air stream in various HVAC scenarios. 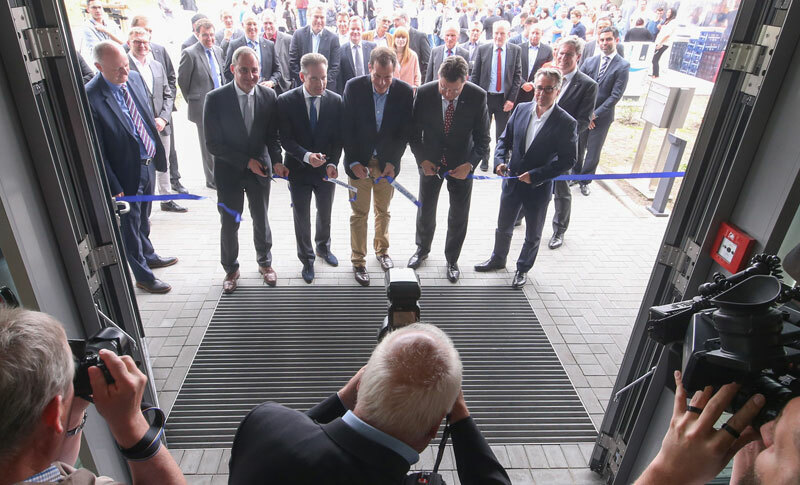 The opening ceremony that recently took place saw the local Minister for Economic Affairs: Mr Reinhard Meyer, Condair’s owner: Silvan Meier, Condair’s CEO: Oliver Zimmermann and the Managing Director of the construction company Vollack: Johannes Bettsteller, cut the blue ribbon on the entrance. See the construction taking place over time-lapse video.